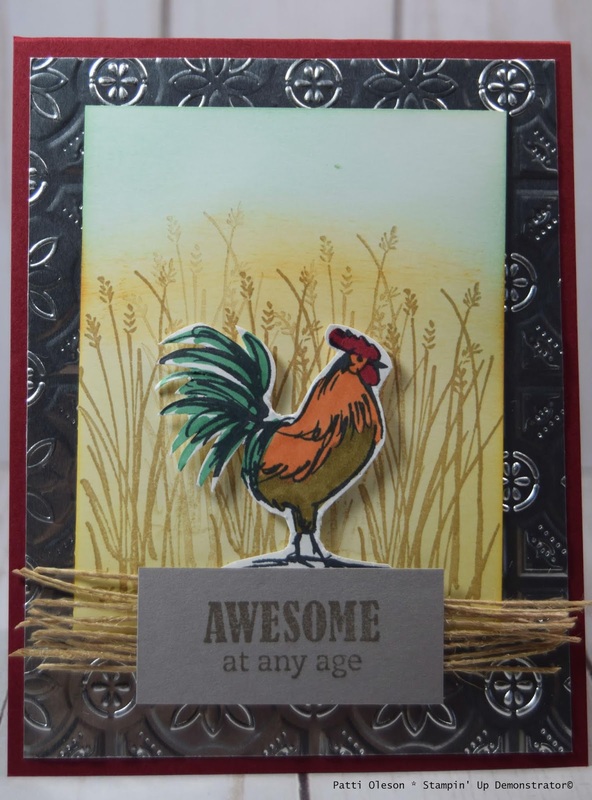 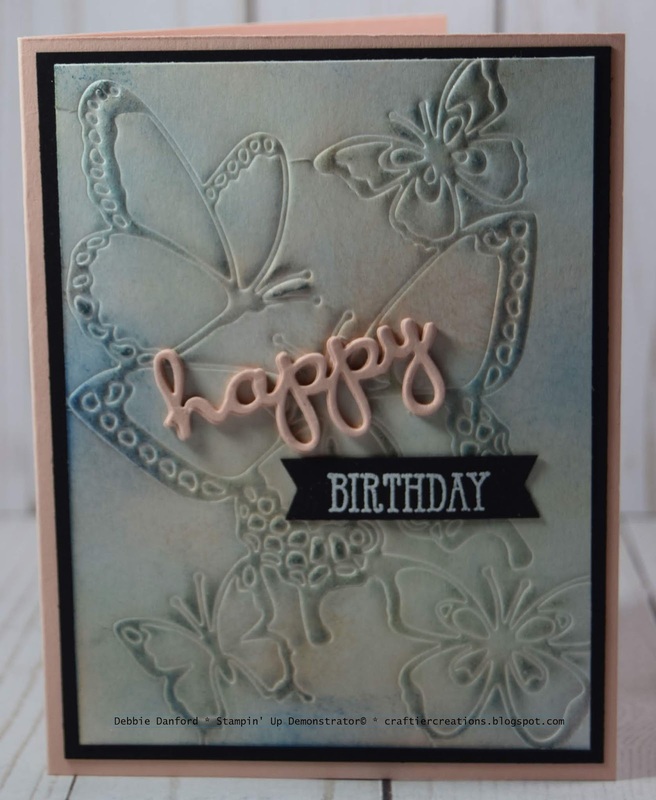 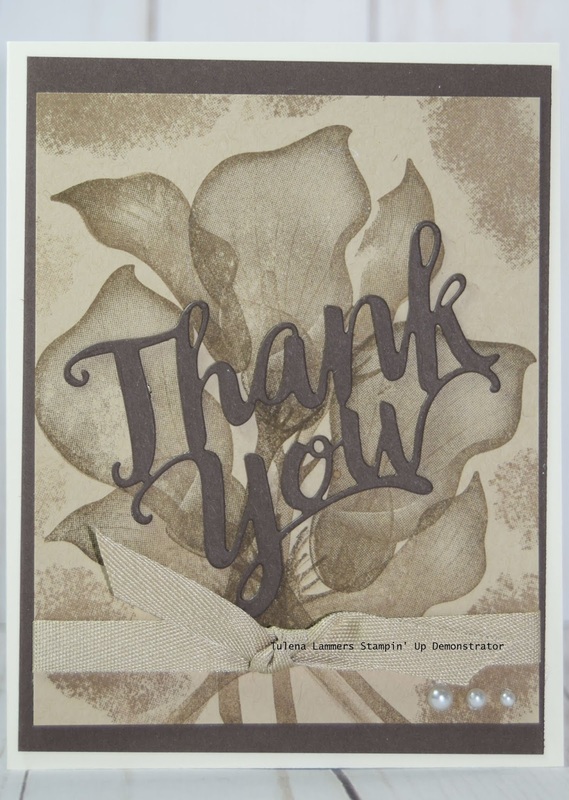 The Stampin' Palooza was last Saturday and what a great success it was. 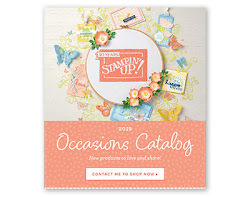 24 wonderful ladies joined us for our Occasion's / Sale-a-Bration kick off. 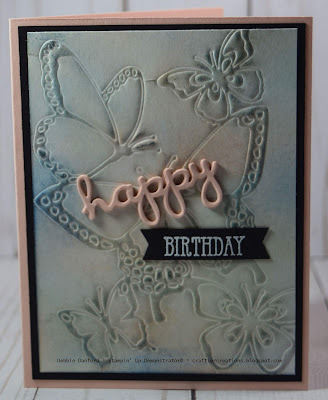 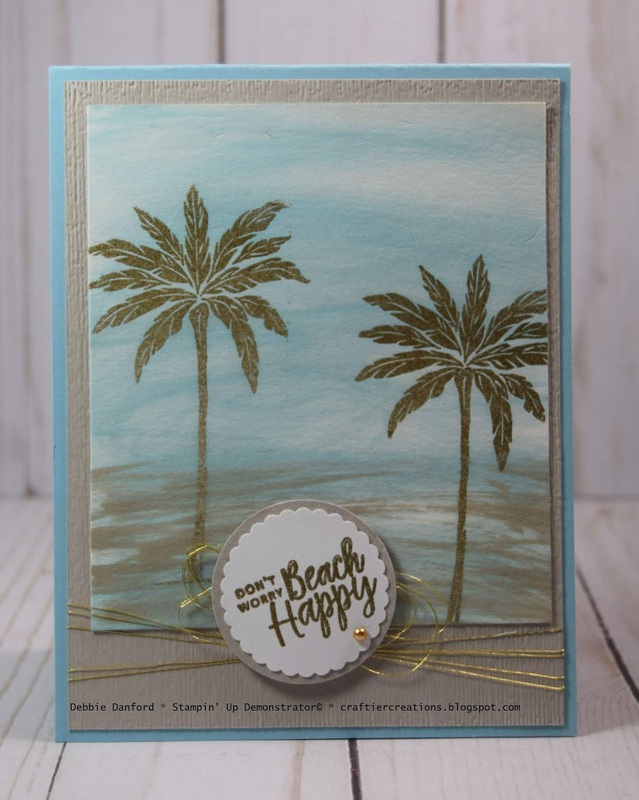 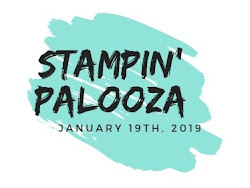 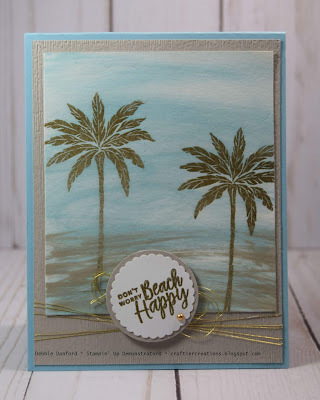 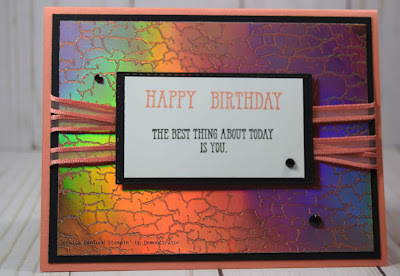 Don't know what Stampin' Palooza is you can check out all the details on the Stampin' Palooza link above. 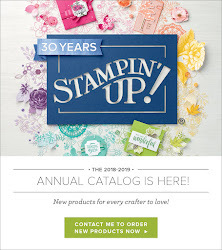 Our next one in June 29th, 2019 Come join us! 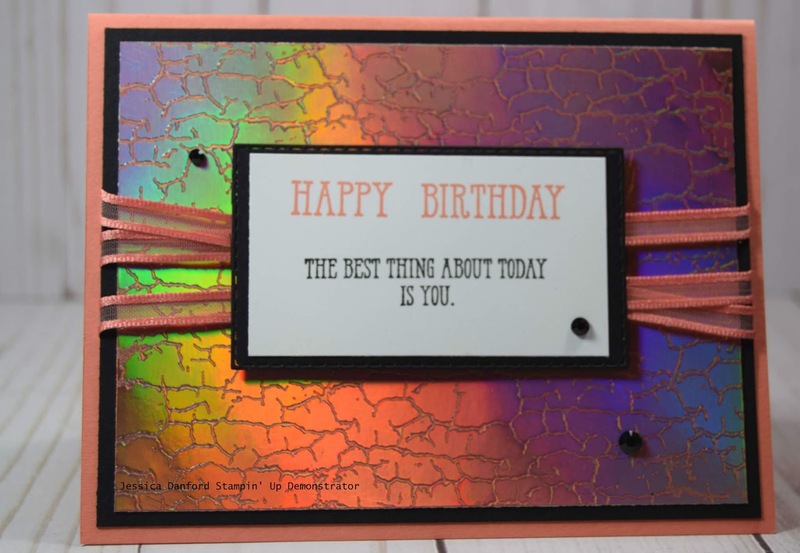 Today I wanted to share all the projects we made just in case you were unable to attend. 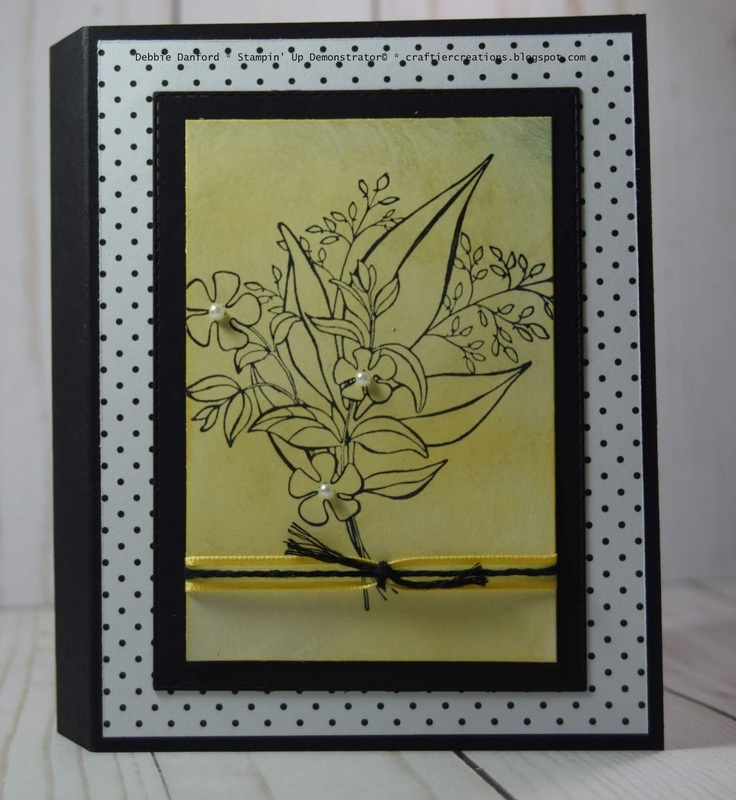 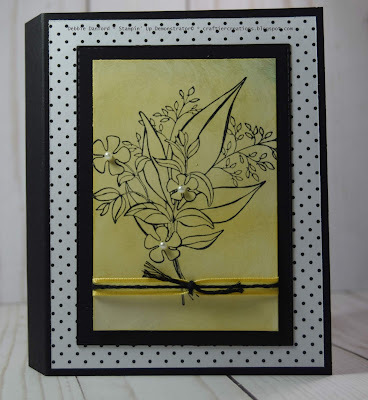 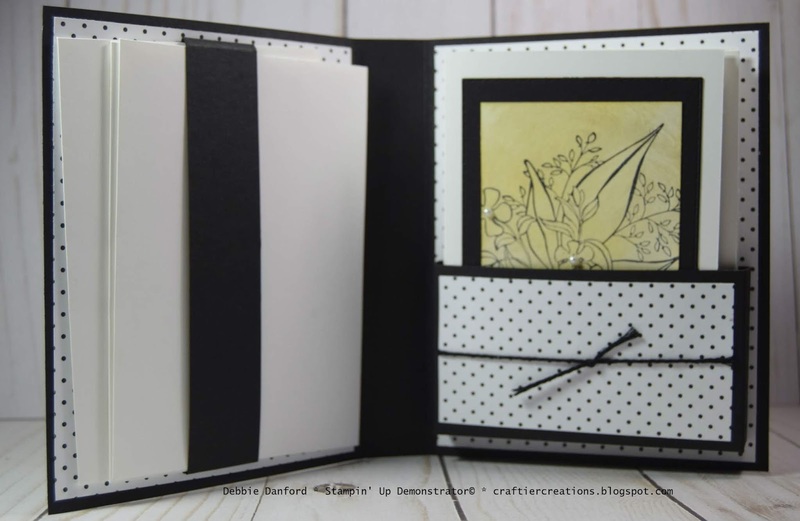 Project #1 - Wonderful Romance Note Cards and Holder.